The mydlink™ Home Smart Plug is a multi-purpose, compact and easy-to-use smart home device that allows you to monitor and control your home’s electronic appliances from anywhere. With the mydlink™ Home app, you can turn appliances on or off, monitor energy usage of connected appliances, create on/off schedules and set up alerts. The Smart Plug’s thermal sensor will even help prevent the plug from overheating. What’s more, it works with other mydlink™ Home smart devices to enable you to create a smart home without complicated setup, installation cost or monthly subscription charges. The mydlink™ Home smartphone and tablet app is the command centre for the D-Link range of smart home technology devices, enabling you to set, control, monitor and automate. Your appliances should work for you whenever you want them to, right? We agree - and that’s why we made the Smart Plug. You can set device schedules so that you walk into a brightly-lit home every day after work with your favourite song playing. 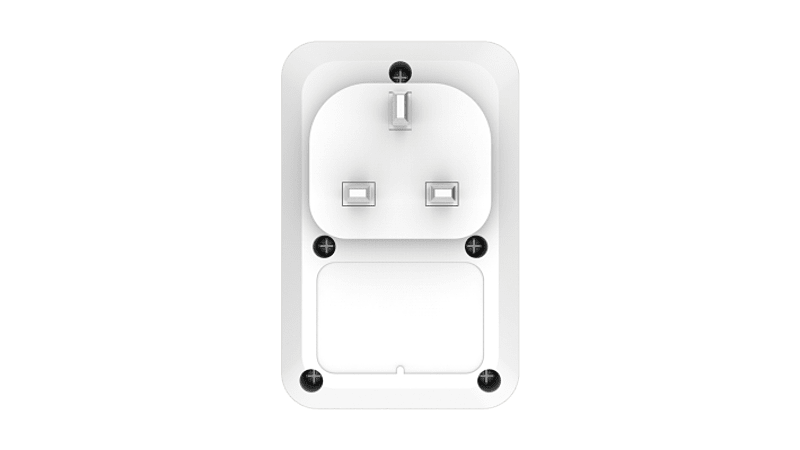 Connect to an existing Wi-Fi network with a simple push of the Wi-Fi Protected Setup (WPS) button on the Smart Plug and on the router. It's hassle-free and gets you connected in minutes. Keep an eye on your energy use. Know what each device’s power consumption is. Monitor air conditioning usage in the summer or heat usage in the winter so you don’t get a big surprise at the end of the month. Keep an eye on your energy use. Know what each appliances' power consumption is. Monitor air conditioning usage in the summer or heat usage in the winter so you don’t get a surprise at the end of the month.